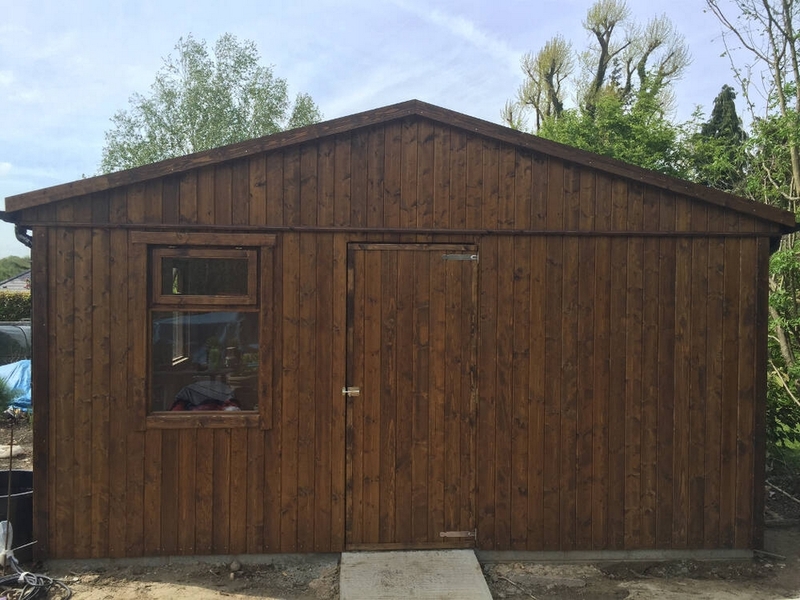 At Timberlogbuild, we always have used log cabins for sale with quick and easy installation and short turnaround times. Are you interested in getting a log cabin built, but are looking for a budget price? Then perhaps you should opt for one of our second-hand log cabins. They come in at a cheaper price than the brand-new options, but because of the quality of the build you can expect them to be as good as new. 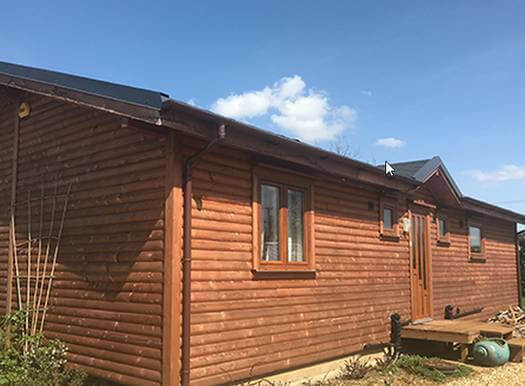 Our professionals will move the second-hand log cabin to a site of your choosing, and set it up for you just the way you want it. Furthermore, if you are having trouble deciding on a specific location for your cabin, then perhaps we can help you decide. Our experience will come in handy when selecting a spot that is not only practical, but will help bring out the most out of the surrounding area. Finding space for a home office: do you have a job where you are required to work from home? 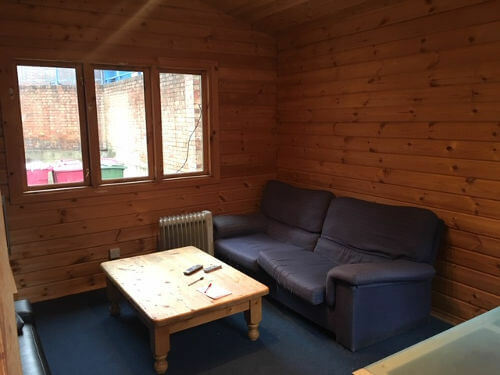 Then why not use a second-hand log cabin as an office. It could be just what you need to increase your productivity if you have been struggling with distractions in your home. 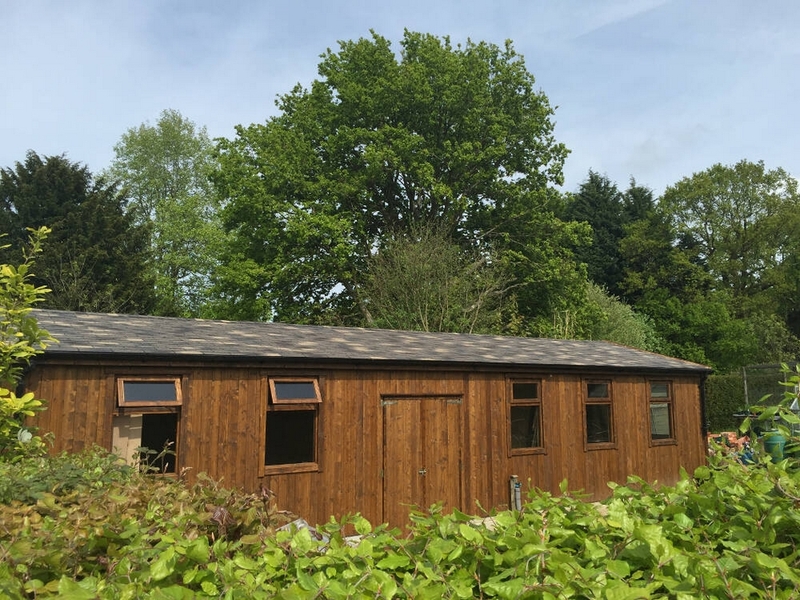 Creating a summer house: those who want a space separate from the home to relax in during the summer could use a second-hand cabin as a summer house. You could even turn it into a games room by equipping it with a pool table or ping-pong table. 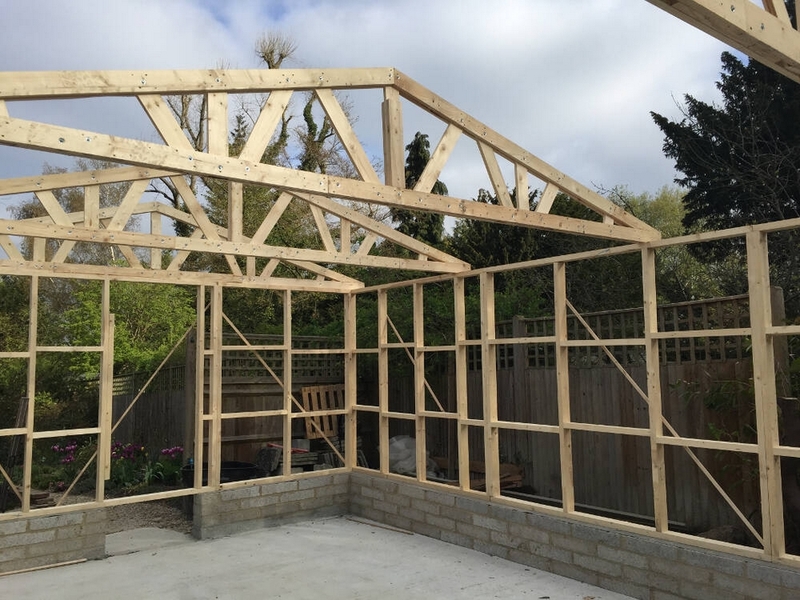 Looser planning permission: the advantage of using a log cabin is that you will not have to put up with strict planning permission. 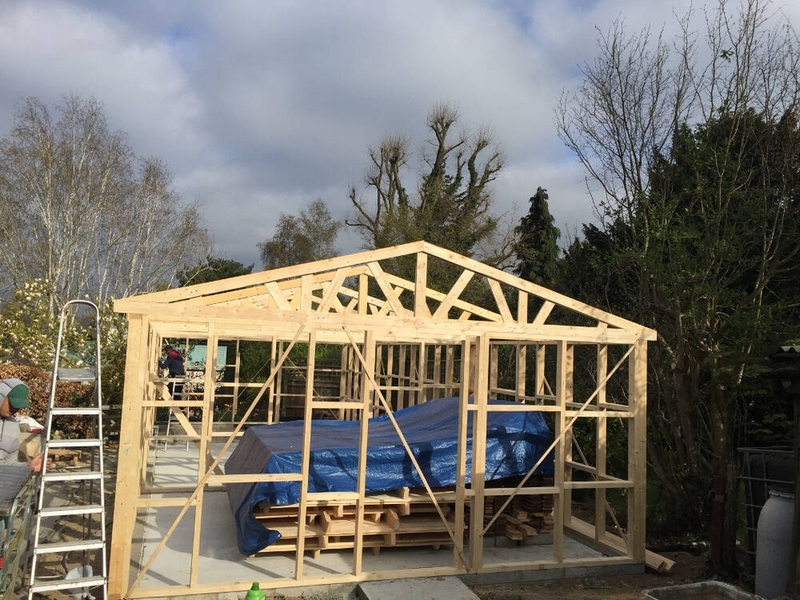 In some cases, you might not even need to ask for planning permission in order to get the log cabin built. We can advise further if required. Would you like to view our work in person? 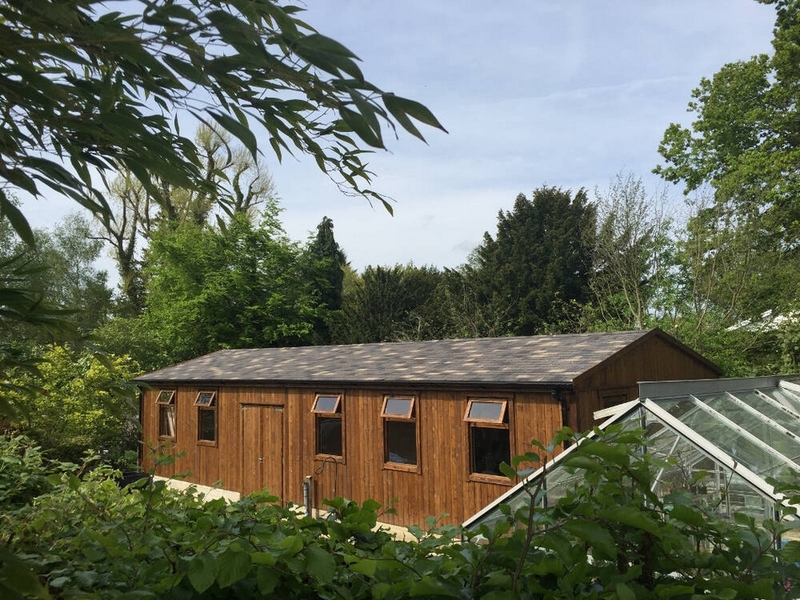 Please call us to arrange a visit to one of our completed projects in South East England. The price for the cabin is £15k ONO. Some fixtures which are negotiable. Dismantle and reconstruct £27k + VAT + transport. 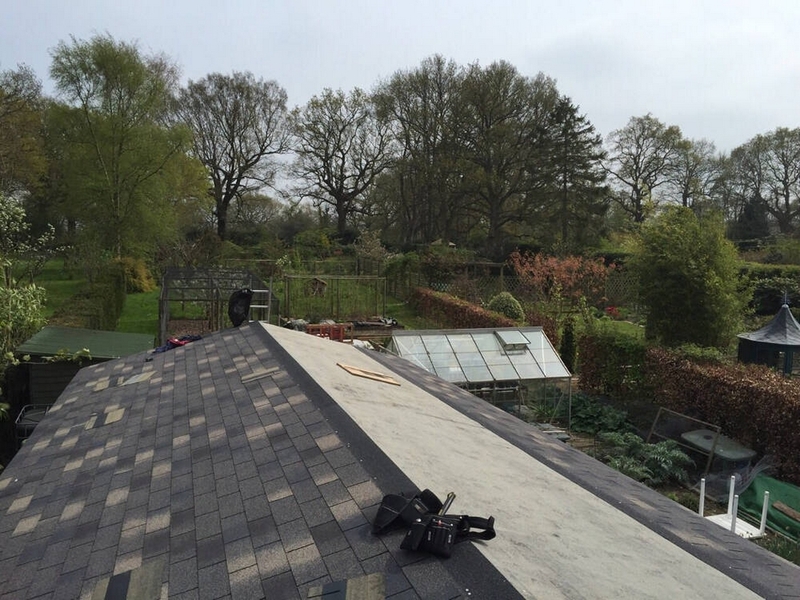 New bitumen shingles and the insulation would need to be purchased. 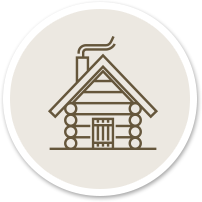 The nature of second-hand log cabins means that, unfortunately, availability cannot always match demand. 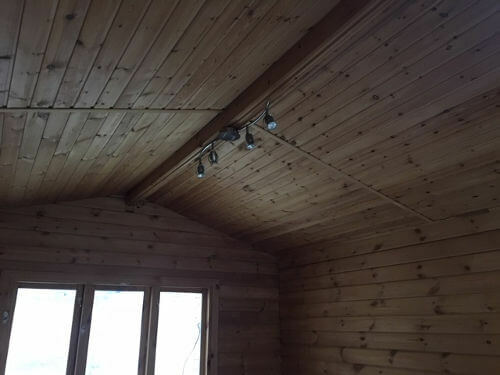 To help our customers in situations such as this, we have a range of budget log cabins. 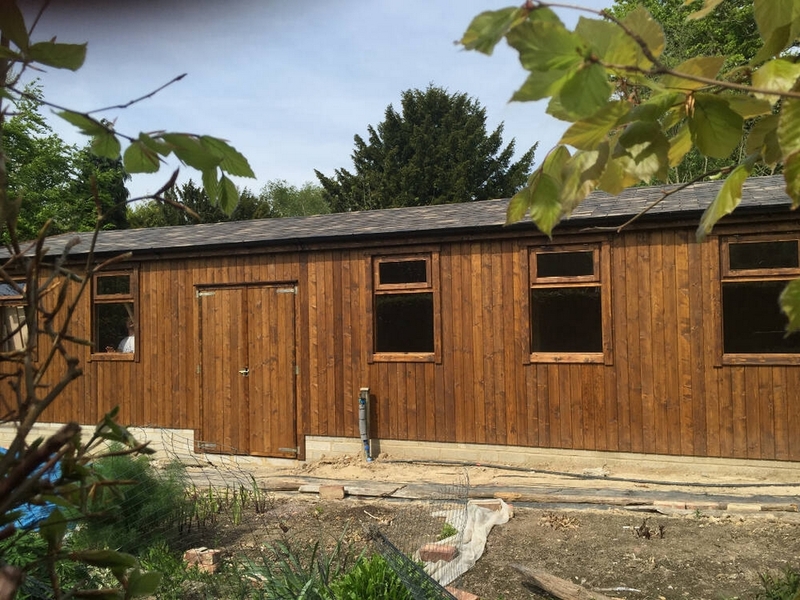 They can be a similar cost to a second-hand log cabin and we have found that these have been extremely well received by our customers over the years. 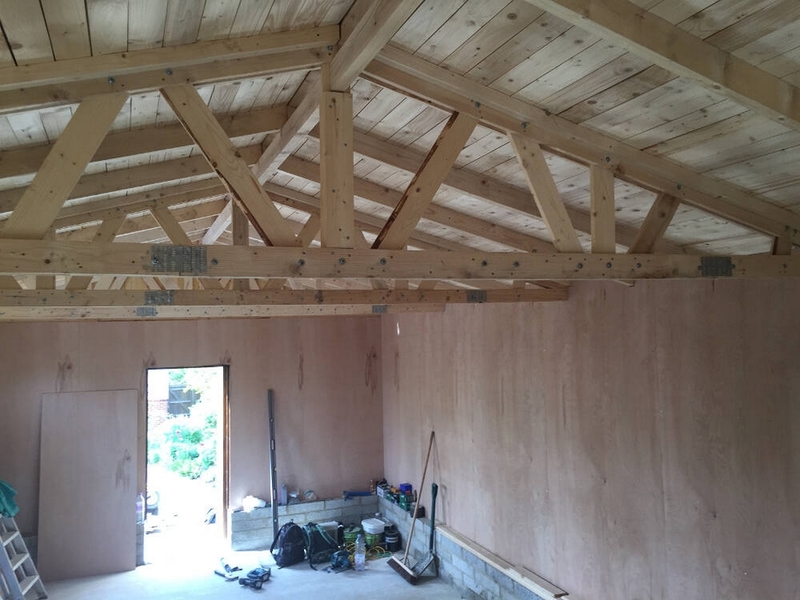 You can click through this gallery to see the installation and finish of a budget log cabin. 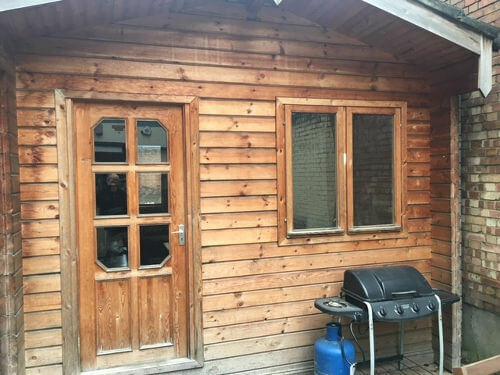 We regularly have customers who are looking to buy a second-hand log cabin. If you are interested in selling your log cabin, then you are most welcome to advertise it here. 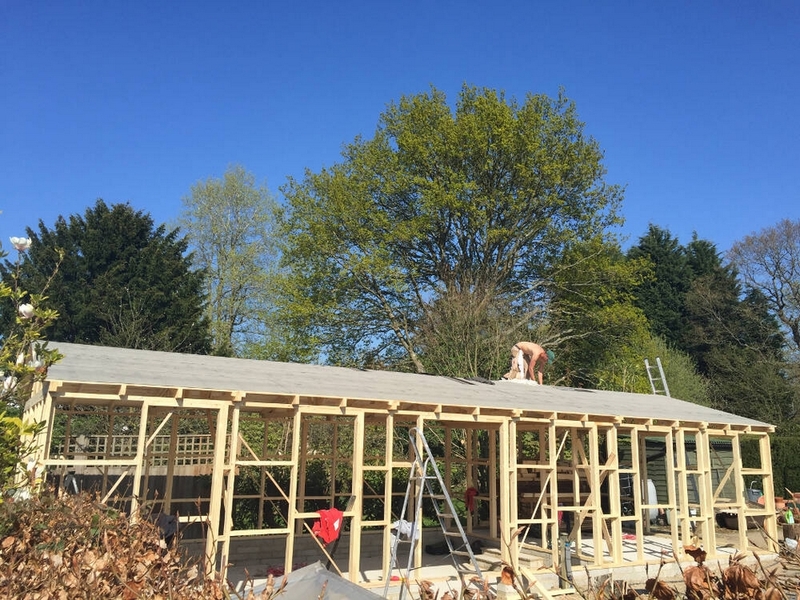 We will then provide the dismantling, transport and construction service to your buyer – just contact us for more information. if there is anything else you would like to know about log cabins and log buildings, the design or the construction process. We will give you all the information you require.